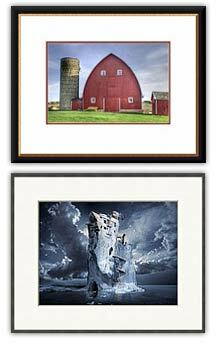 With over a hundred thousand prints to select from, we have something for everybody. Even enhance your gift by adding a free personal message. All our products are backed by a 100% satisfaction guarantee: items can be returned for any reason within 30 days. 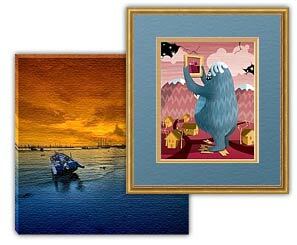 E-gift cards are valid for all Imagekind products, including canvas transfers and all promotion offers and sales. If you’d rather order by phone, please call us at 1-800-351-8986. Call us anytime 9-5 Pacific Standard time if you need help with e-gift cards or if you have any other questions or inquiries about Imagekind.